Here is a picture taken in on November 17, 2002 in Cap-Haitian. As you can see in the picture ex-Haitian Army colonel in the leopard unit Himmler Rebu with Haitian activist, political figure and leader of the Democratic Unity Convention party Evans Paul. This took place during a anti government protest. It was organized by the opposition of the Aristide government with the objective to apply more pressure on the government of Jean Bertrand Aristide. Over 15,000 anti-government demonstrators were estimated to take part in this protest. Considering the flourishing Haitian tourism sector, Marriott International has announced its plan to extend the operation of "Autograph Collection Hotels "in Haiti by opening a second hotel in Haiti by the fourth quarter of 2017. 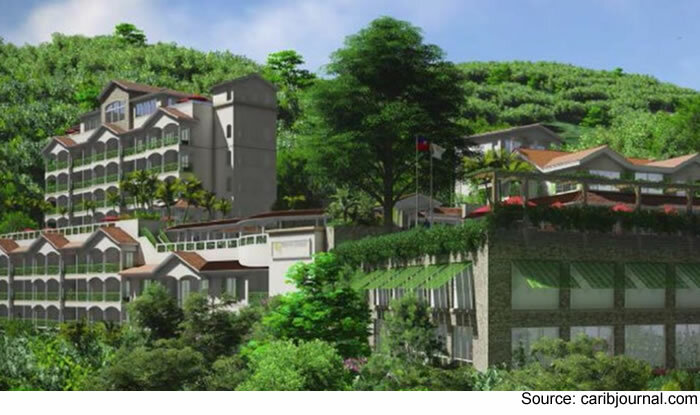 Autograph Collection Hotels, a luxury hotel chain owned by Marriott International, founded in 2010, will add "The Habitation Jouissant" - a boutique hotel located in Cap-Haitien, to its impressive global portfolio. This property will be Marriott's second hotel in Haiti after Port-au-Prince, and Autograph's third hotel in the Caribbean after "The Scrub Island Resort, Spa & Marina" in the British Virgin Islands (2012), and "The Atlantis Paradise Island in Nassau, Bahamas". 'Autograph Collection' hotels are strikingly unique independent hotels that offer the rich experiences of a hotel stay with all the benefits of Marriott loyalty points. Here is Nawoon Marcellus, First senator of Nord. Not all demonstrations were peaceful. One rally became violent with protestors hurling rocks at police, who then tear-gassed the crowd to force them to disperse. 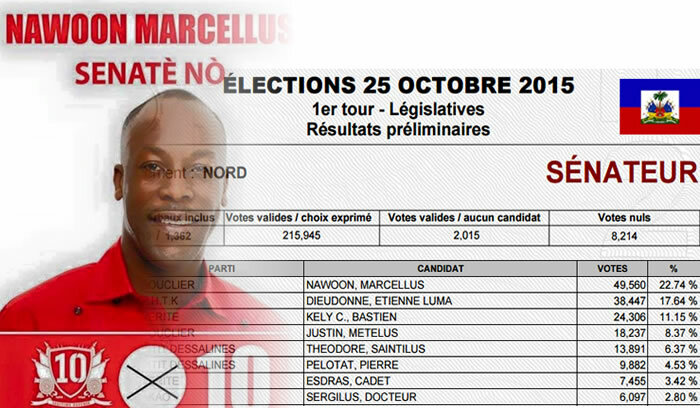 December 27th is the date of the run-off between Celestin, who garnered 25.27% or the vote, and Moise in first place with 32.81%. Nawoon Marcellus First Muslim in Parliament. 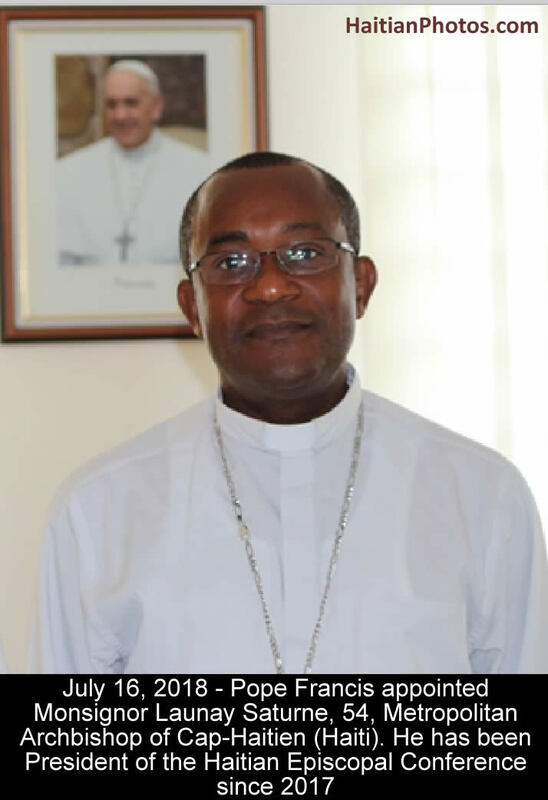 He served as a member of the Chamber of Deputies (COD) under the Aristide administration 2001-2004. 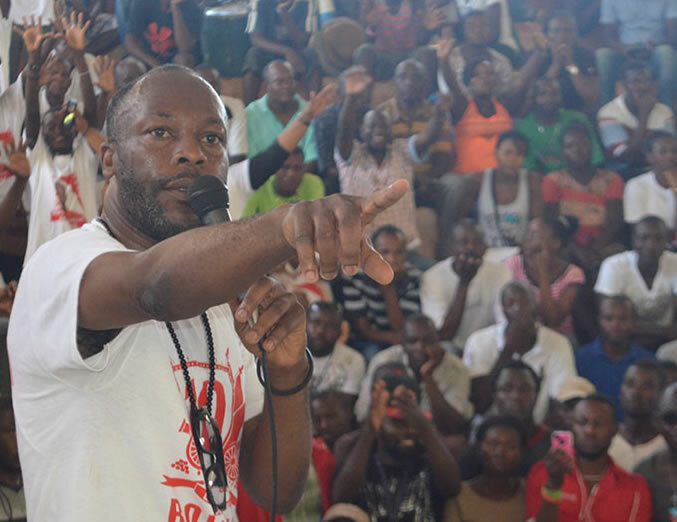 Originally he was a member of the disbanded Lavalas Family party. Marcellus enjoyed the achievement of one who professed his Muslim faith as being the first person of his religion to be elected to the COD. 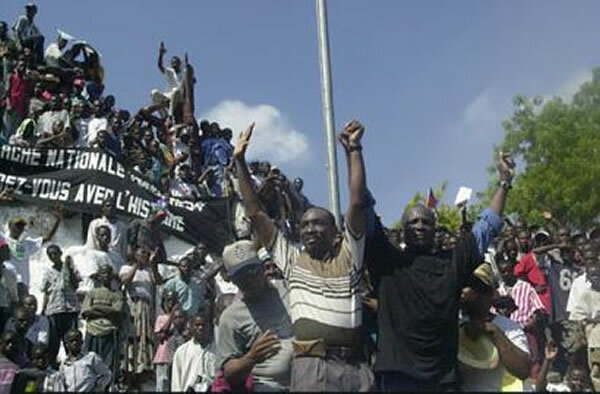 Muslims in Haiti number 4,000-5,000 and have become identifiable in recent years, living peacefully side-by-side with Catholics and Voodooists. Here is GOP candidate Rand Paul as he decided to go to Haiti and perform eye surgeries while the other candidates campaign in Iowa. 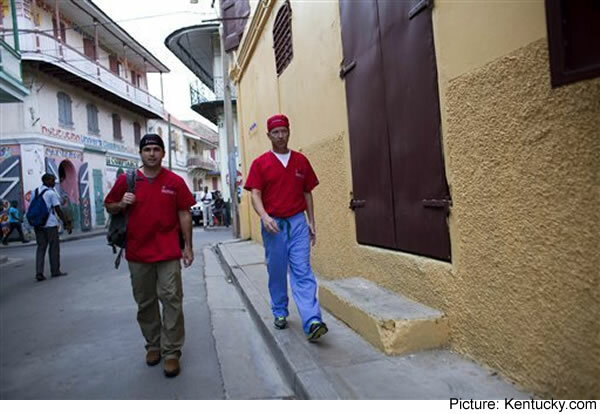 As a doctor, he will perform free-of-charge cataract eye surgeries in Haiti. His reason for the surgeries is the island is near the U.S.; tremendous need exists; and medical access is difficult. Haitians suffer high rates of blindness due to proximity to the equator, Haiti's year-round sunniness, and lack of protective sunglasses. 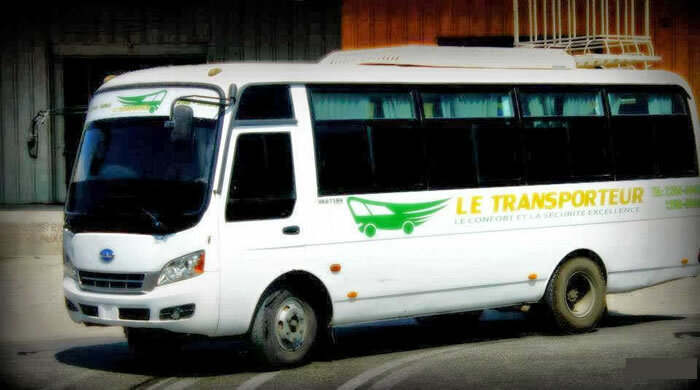 Le Transporteur is located near Sanssouci on Route Clercine. 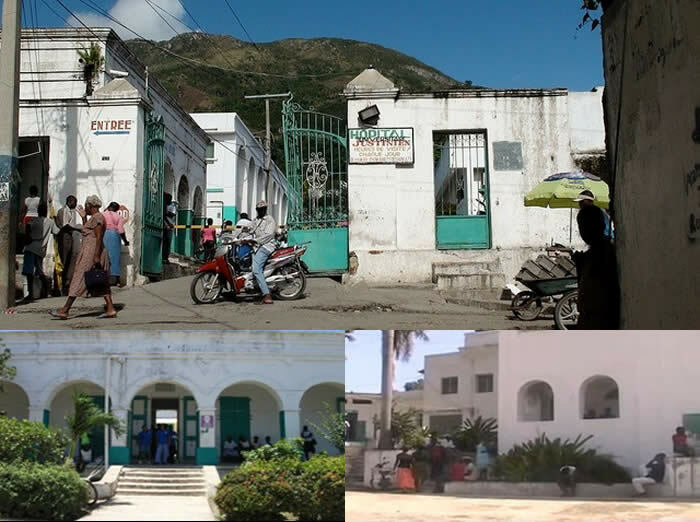 They offer daily connections between Port-au- Prince and Gonaives, the capital of the Artibonite Department at a price of 350 HTG. A return trip costs around 650 HTG. The travel time is around 6 hours; there are three rounds of trips per day. It is a good news that the transportation system between the capital city in Haiti and other urban places like Cap Haitien, Les Cayes, Gonaives or Ouanaminthe is improving very fast. (509) 2258 5035 at Port-au Prince or (509) 2258 5063 at Gonaïves and (509) 2258 5073 at Cap-Haïtien. 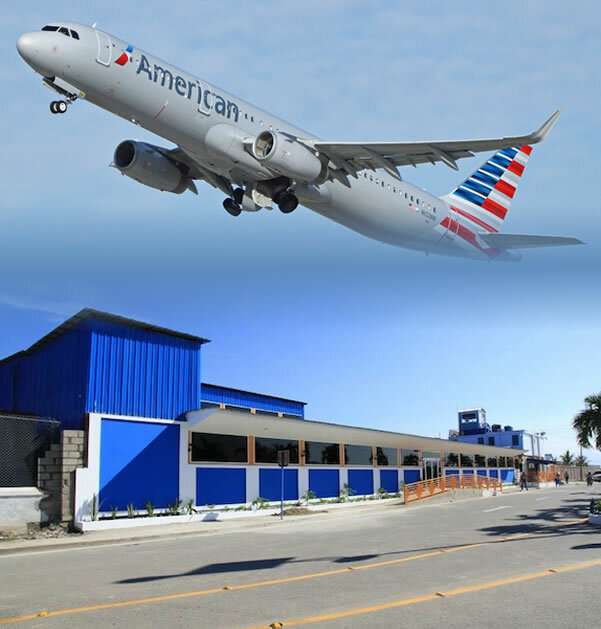 American Airlines (AA) is opening up a new route in 2014, providing non-stop service from Miami to Cap-Haitien. Travelers flying out of Cap-Haitien can then connect to 100-plus destinations world-wide. Senior VP, Torno, says non-stop flight service to Cap-Haitien will be ". . . an important catalyst to develop the north coast and open up this historically significant destination." 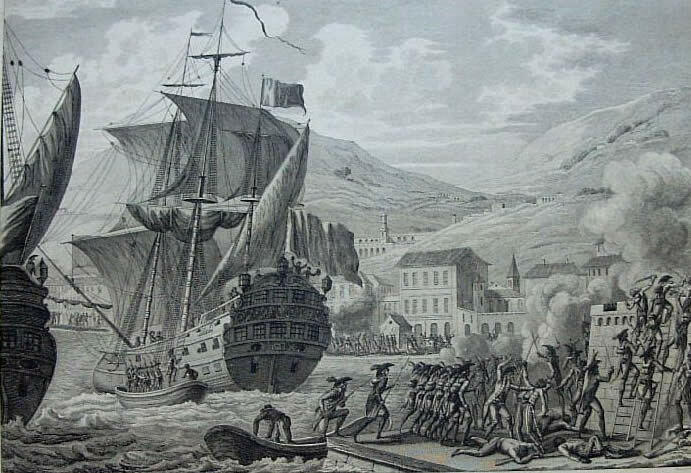 Prime Minister Lamothe adds, it will have a ". . . significant economic impact for our country . . ."